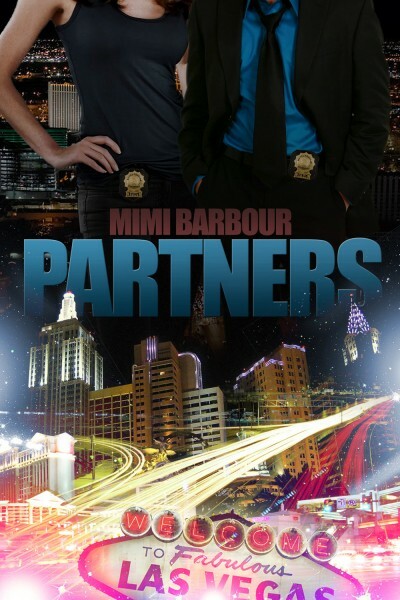 When attractive Las Vegas detective, Aurora Morelli, makes a friend, she takes the relationship very seriously. If anyone hurts that person, they’re going down. While Aurora may be slim and dainty on the outside, she has the heart of a lion, and when angry, the manners of a she-cat. The sick schmuck who dared attack her partner, Debbie, is now her prime target, and nothing or no one will stand in her way—except maybe her new partner, a purse-carrying, Bruce Willis lookalike who arrives in town seeking vengeance on the same culprit. Kai Lawson doesn’t want a partner. Especially if she’s one he has to protect. After all, his mind is solely on getting to the animal who raped his sister. The same guy responsible for her suicide. Vengeance is mine saith the Lord. That was Kai’s plan also.